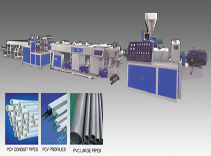 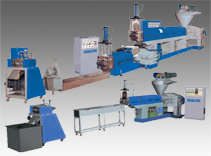 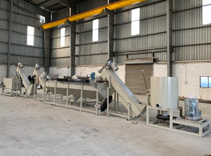 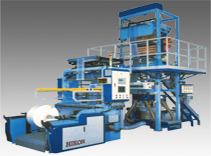 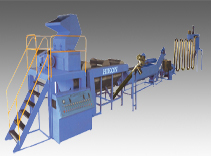 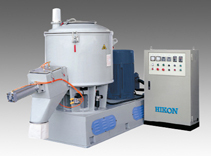 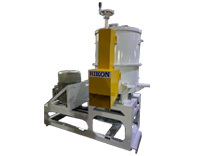 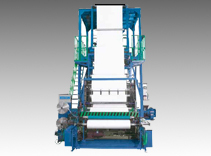 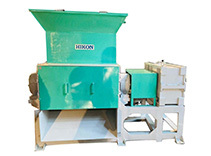 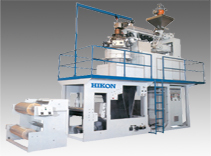 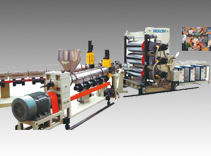 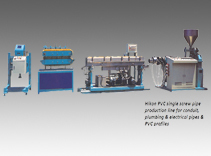 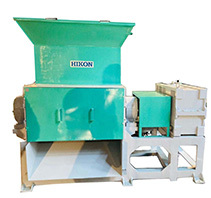 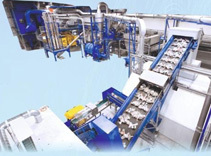 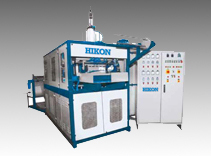 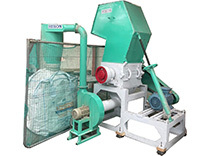 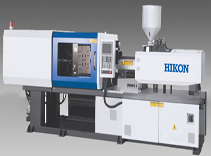 Hikon is the leading manufacturers of plastic processing equipment and machines.We are dedicated to plastic extrusion industry with diversified & innovative engineering solutions in the application design & supply of wide range of products including Injection Molding plastic extruders, recycling units & extrusion ancillaries. 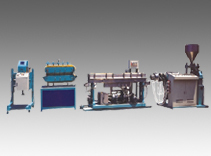 we are proud of the leadership position we have earned for our Company. 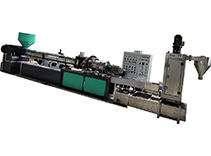 Below are the listings of plastic processing equipment and machines including Injection Molding Machine, Plastic Waste Recyling Plant, Pipe Extrusion Lines, PP Film Plant and other plastic machinery and equipments. 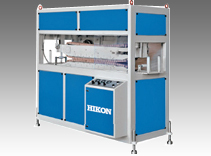 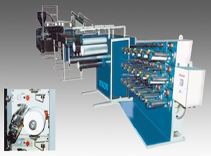 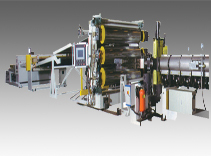 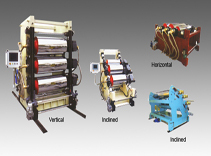 To contact molding machine and plastic extrusion machines manufacturers, write to sumit@hikonindia.com or call +91-9899493066.